Elizabeth Strout is one of the few writers who has mastered the art of writing about difficult women we loathe but love to read about. In her Pulitzer-prize winning novel, Olive Kitteridge (2009), Strout gave us an opinionated, forthright, bossy, cantankerous, and self-righteous protagonist (Olive Kitteridge) who was also loyal, honest, and conscientious. Most readers identified in some way with Olive Kitteridge – the school teacher, the wife of the local pharmacist, and the mother who loved imperfectly – but felt relieved the similarities only went so far. 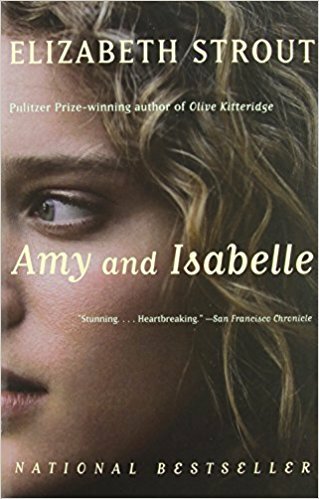 And then there is Isabelle Goodrow – the protagonist in Amy and Isabelle – a novel about a young mother (Isabelle) and her teenage daughter (Amy). That the book title has the daughter’s name first is the first hint of what unfolds over the 25 chapters of the 300 page book. Isabelle Goodrow is a young mother who moved to Shirley Falls when her daughter, Amy was a toddler. A single mother who told those who dared ask she was a widow, Isabelle claimed she relocated to better support herself and her daughter. The reality is that Isabelle moved to Shirley Falls because no one knew her and she wanted to find a husband. 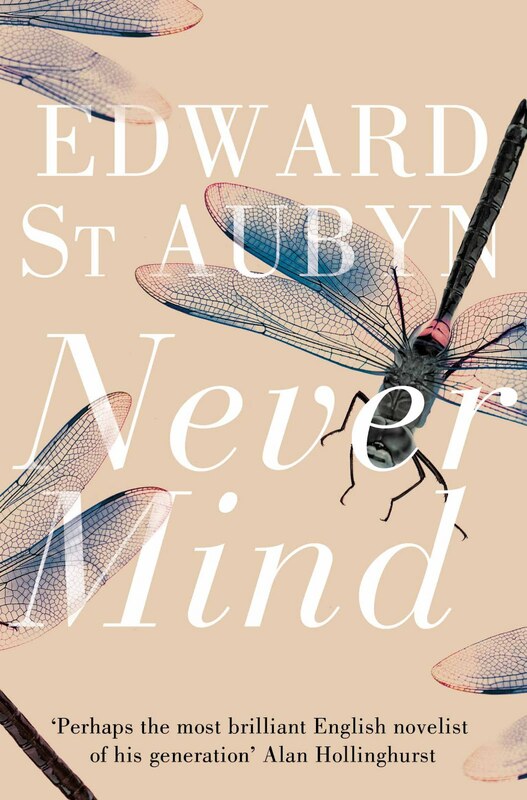 Efficient and organized, Isabelle takes a job at the local mill and eventually becomes the secretary to Avery Clark, the man who runs the mill and who unknowingly is the object of Isabelle’s affections. 15 years later, Isabelle is not living the life she thought she would. She goes to work, listens to the catty women talk about each other in the lunchroom, shops at the A & P, goes home to a small, rented cottage, and worries about her daughter, Amy. Growing up, she had always thought she’d get married and have a nice little family. It was still strange sometimes to think it hadn’t happened that way. While Isabelle is feeling life has passed her by, Amy realizes the best part of her life is ahead of her, away from her critical, bossy mother. A beautiful 16-year old with a thick mane of golden blond hair, Amy is awakening to the power of her sexuality much to the dismay of her mother who can’t fathom a door opening up to her daughter that closed on her. The unfairness of it all! In many ways, Isabelle and Amy are like any other mother and teenage daughter struggling to hold on and let go. They fight ferociously and loathe each other most of the time while feeling misunderstood and yet they care and love each other deeply. Isabelle is critical and controlling while Amy is insecure and resentful – a combustible combination for day-to-day living under the same roof. But, Amy and Isabelle is so much more than simply mother-daughter tension. It’s about having dreams, feeling trapped, growing up, facing your demons, having regrets, and loving imperfectly. It’s about moving forward, being sorry, letting go, being honest, and forgiving. 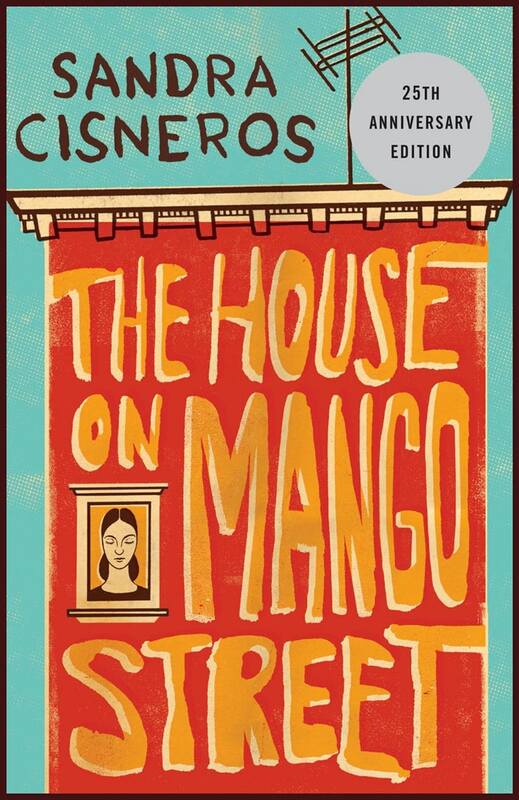 It’s about life and even though the book was published 20 years ago, the story is as relevant today as it was then. People are weird. People have all kinds of secrets you’d never dream of.